Save up to $3,600 a year! 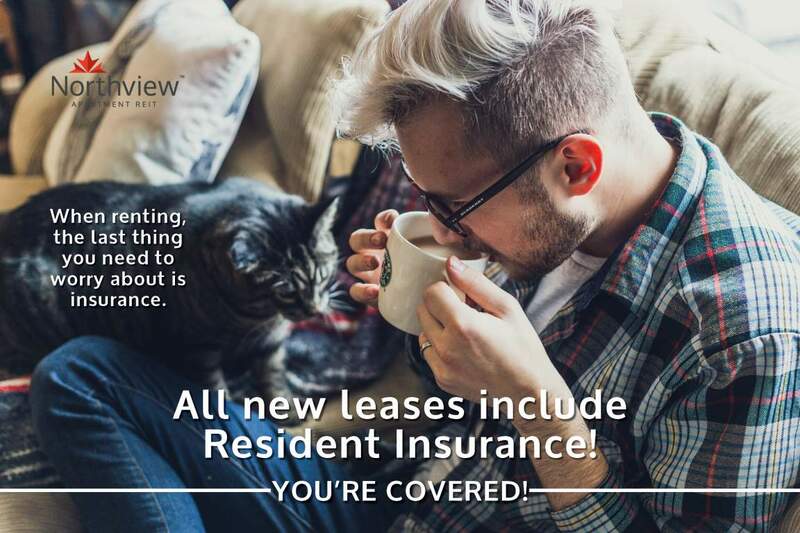 Save up to $3,600 per year when you sign a 12 month lease! 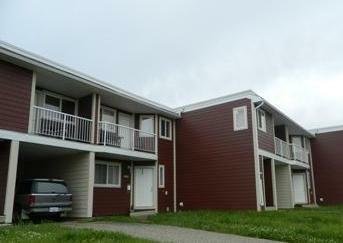 Premier Court is located close by Fort St. John's "uptown" shops and restaurants. Residents have easy access to walking trails, bus routes, elementary and middle schools. Rent includes parking. 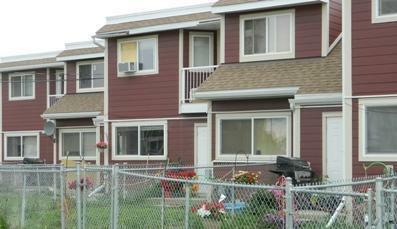 These townhouses have fenced yards and are pet friendly.